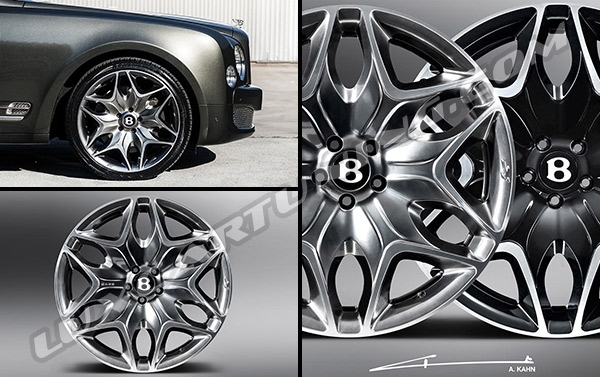 R22 original Kahn Split 6 wheels for Bentley Mulsanne and Continental. 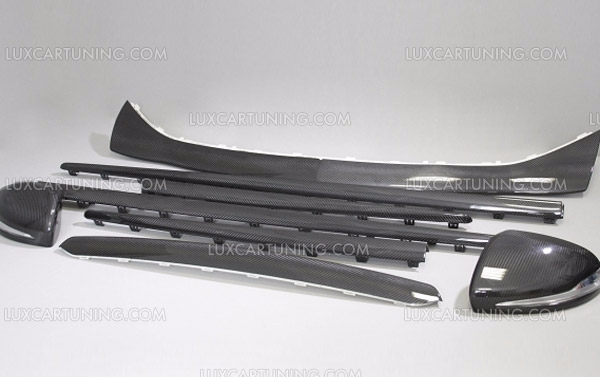 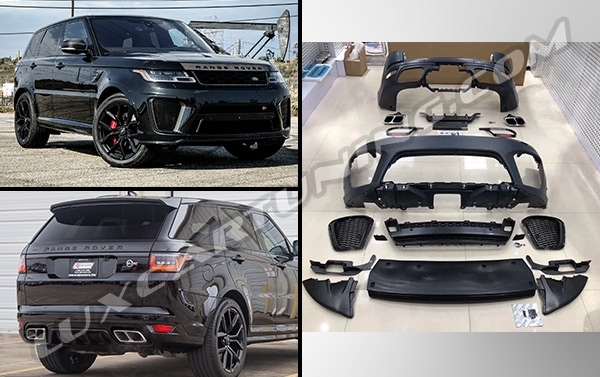 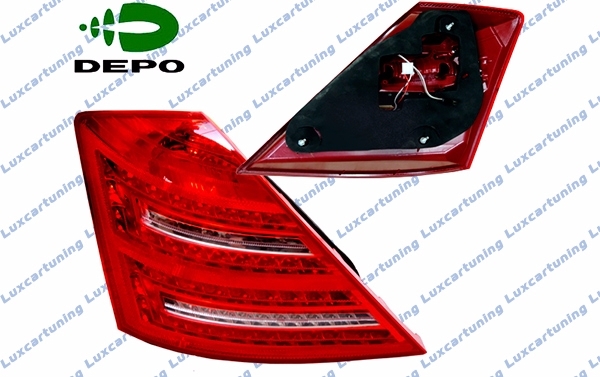 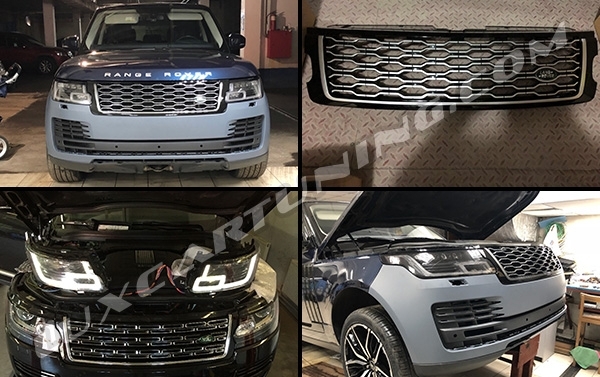 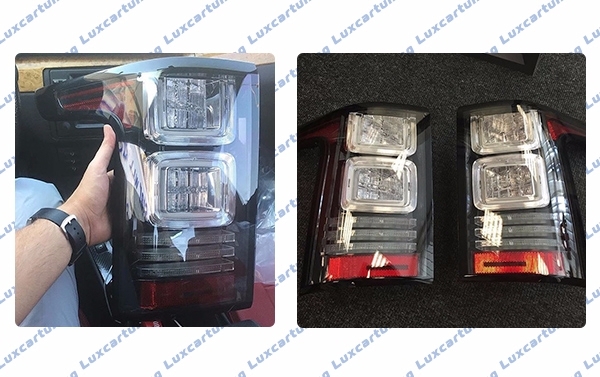 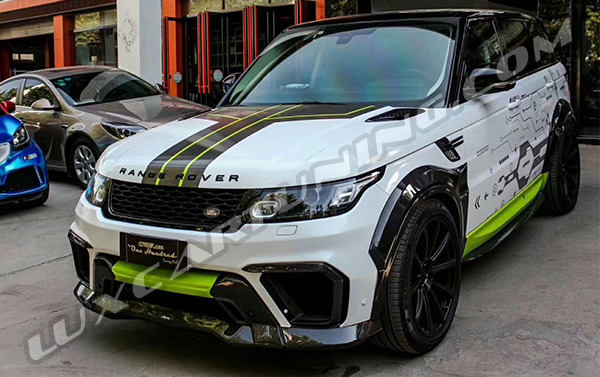 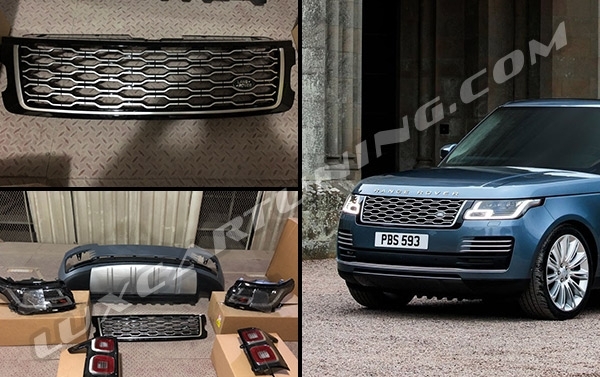 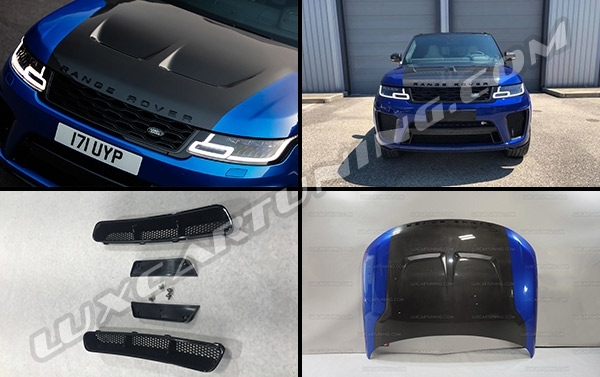 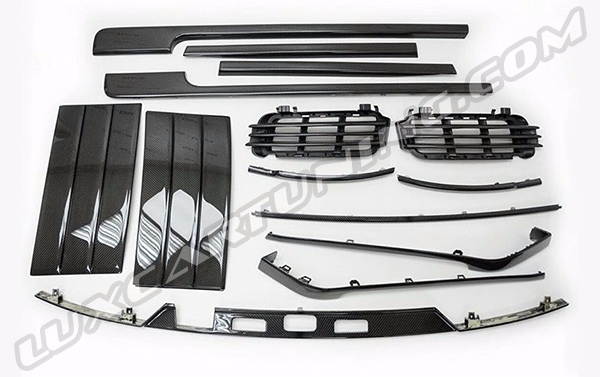 SVR 2019MY original carbon hood (bonet) for Range Rover Sport L494 2014-19 models. 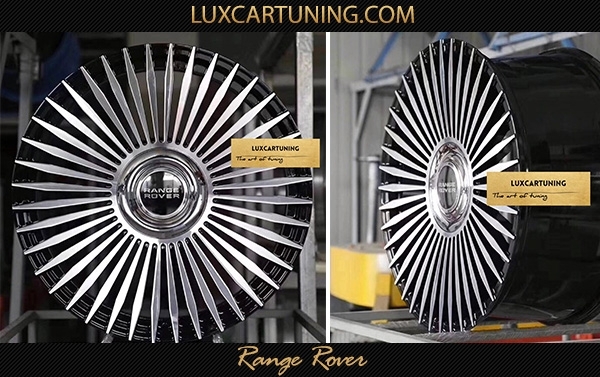 In Stock | R21 LUMMA CLR style wheels for Range Rover Sport, BMW X5 and X6. 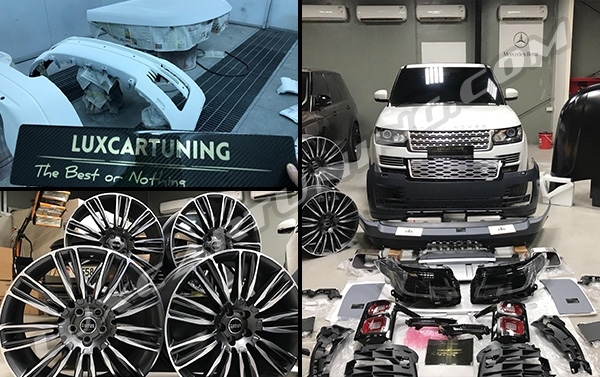 Exclusive forged wheels R21 and R22 for Range Rover Vogue L405 and Sport L494 up to 2013 model.